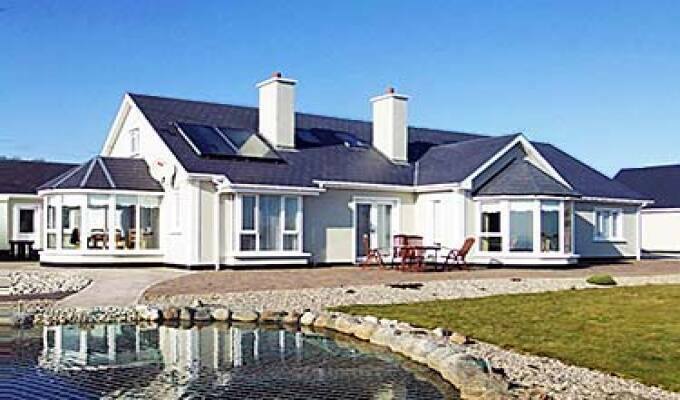 Muldowney's Bed & Breakfast, is the ideal choice for accommodation during your visit to the Gaeltacht Island of Arainn Mhor, in Northwest Donegal. The property's elevated position provides excellent views of the Atlantic, the North Western coastline and mountains. Muldowney's is centrally located within 2km of the ferry harbour at Leadhb Garbh.